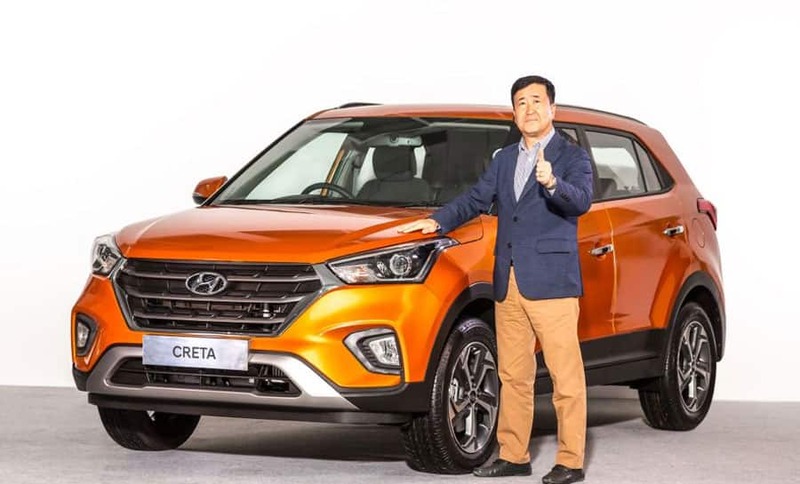 Hyundai Motor India Limited has launched the new 2018 Creta sporting bold and aggressive front styling. 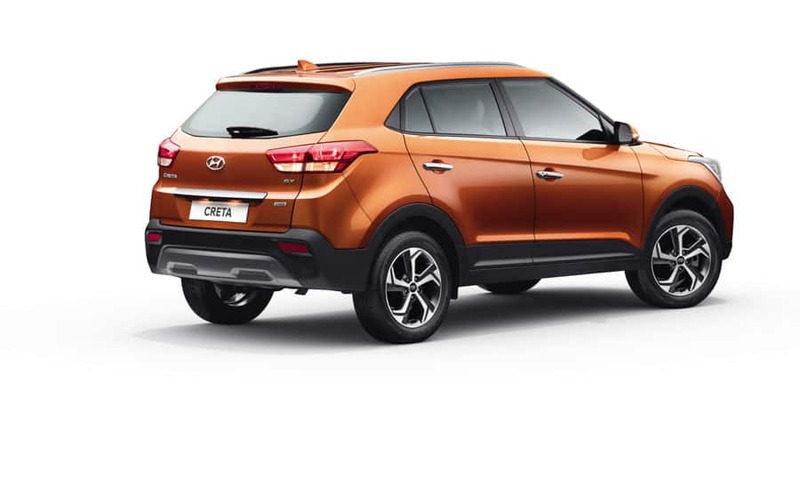 Hyundai Motor India Limited has launched the new 2018 Creta sporting bold and aggressive front styling. The Creta facelift Petrol variant comes at a starting price of Rs 9.44 lakh and goes upto Rs 13.5 lakh while the Diesel variant comes at Rs 10 lakh and goes upto Rs 15 lakh. The Creta facelift is available with 7 Exterior single tone colour options and 2 Dual tone colour options. Additionally, two new colours have been added – Marina Blue and Passion Orange along with new Dual Tone Passion Orange and Black. The 1.6 Petrol generates 123 ps of power while the 1.6 CRDi diesel engine generates 128 ps power. A 1.4 Diesel engine with 90 ps is also on offer. Both petrol and diesel variants come with 6-speed Manual transmission and the 6-Speed Automatic transmission. 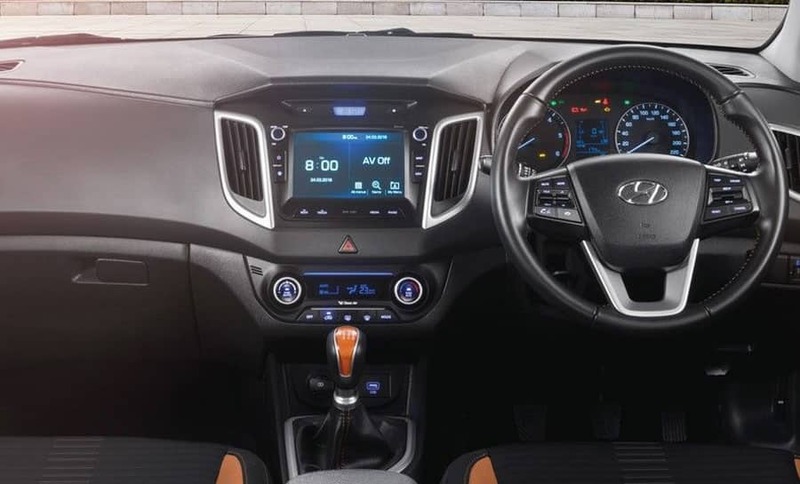 The New 2018 Creta comes with new 17.77 Touchscreen AVN system comes with IPS Display and capacitive touch along with smartphone connectivity - Android Auto, Apple CarPlay and MirrorLink , providing seamless integration of App based navigation, streaming audio and smartphone applications. 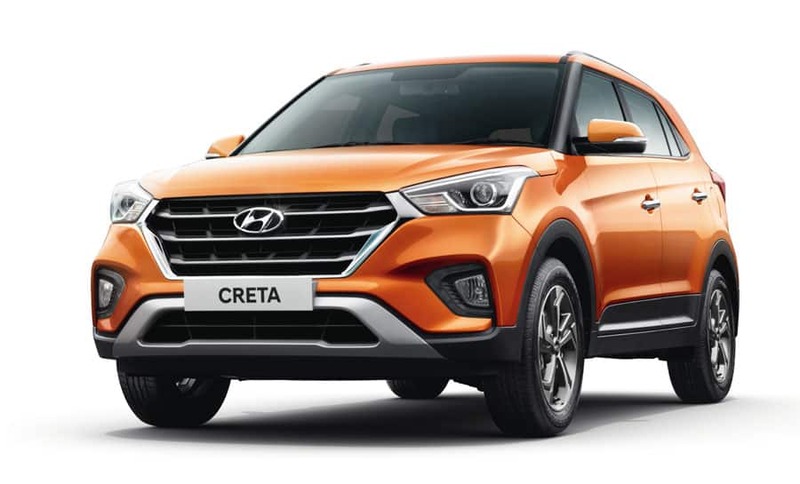 The Creta facelift sports a cascade design front grille, new age technology features and advanced connectivity options. 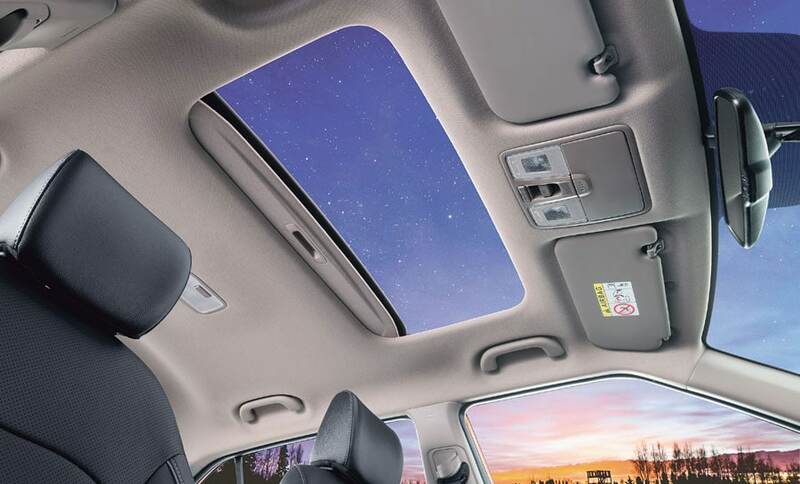 Additionally it has cool features such as smart electric sunroof, cruise control, 6-way power driver seats, smart key band, speed sensing auto door lock, sliding front armrest.